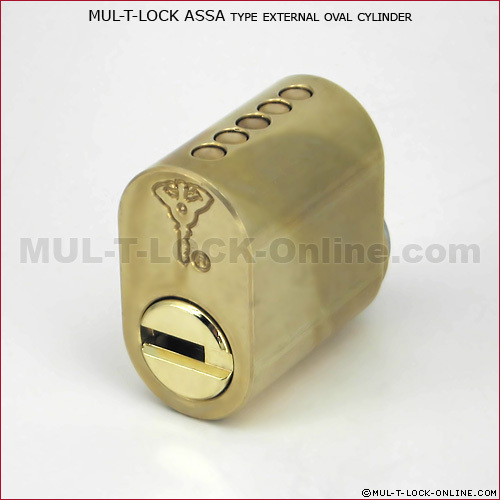 Compatible with ASSA type lock cases. Compatible with ANDERSON swinging door locks. 360˚ rotation by operating key. Note: internal cylinder with 4 chambers.